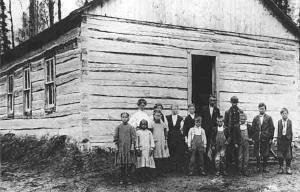 Do you have photos, historical accounts or other items pertaining to the Jessie Lake area? Would you like to share this historical information with the world? LakesnWoods.com would like to publish your Jessie Lake photos (current or historical) or historical accounts on this website. Original materials can be returned and your privacy will be respected. 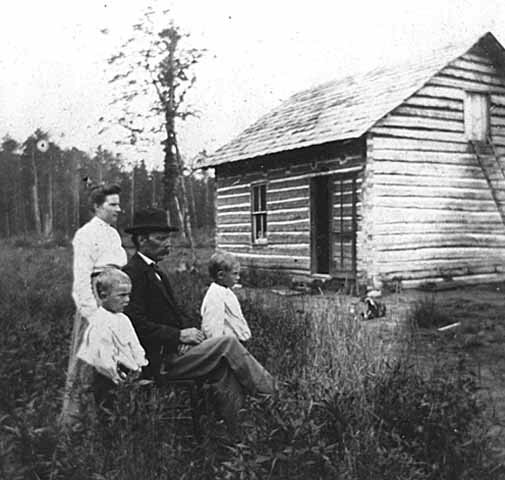 Jessie Lake is an unincorporated community in Lake Jessie Township, Itasca County, Minnesota, United States; located within the Chippewa National Forest. 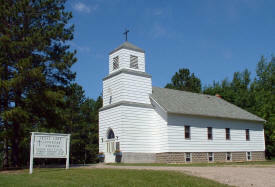 The community is located between Wirt and Talmoon; along Itasca County Road 4. 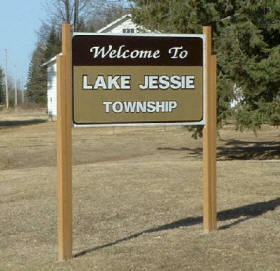 Lake Jessie Township has a lake of this name and another called Little Jessie Lake, probably either for the daughter of surveyor Taylor, who was in the area, or for timber cruiser Jessie Harry, who died in Grand Rapids in 1955. A station of the Minneapolis and Rainy River Railway was in section 24; the post office was called Jesse Lake, 1909-54, with Peter Peterson, first postmaster. 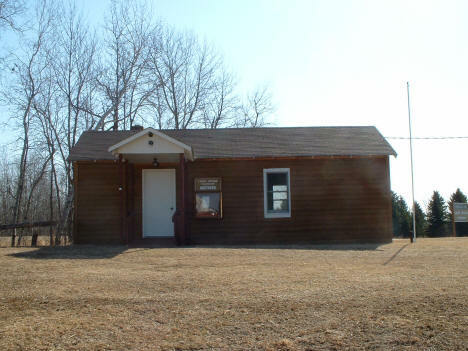 The Minneapolis and Rainy River Railway was built through in 1905 and discontinued in 1930. We invite you stay with us and experience the natural beauty of Northern Minnesota's Chippewa National Forest. Whether you're looking for a quiet cabin on an excellent walleye lake or relaxing, modern camping facilities, Jessie Lake's only resort and campground offers superb accommodations for your vacation. Fish species in Jessie Lake include walleye, perch, northern pike, crappie and bass. 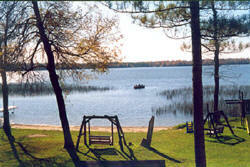 Other activities include canoeing, bird watching, hiking, hunting, boating and relaxing! Our cabins are open year 'round for fall bear, grouse and deer hunting, and winter activities including snowmobiling and ice fishing. Three Cedars Resort is a family resort vacation destination located on the east shore of Jessie Lake, one of the top walleye lakes in Itasca County. 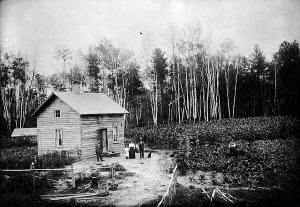 The resort is located 37 miles northwest of Grand Rapids, Minn., and approximately 4 hours from Minneapolis/St. Paul. The resort's eight cabins are nestled in 16 acres of pristine northwoods at the heart of the Chippewa National Forest. 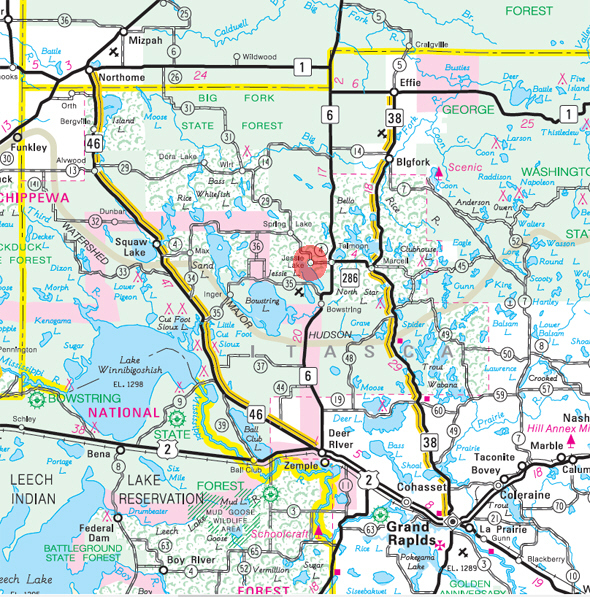 The Jessie Lake Watershed is located in northwestern Itasca County, and encompasses ten lakes and four tributary streams, and is located entirely in the Chippewa National Forest. 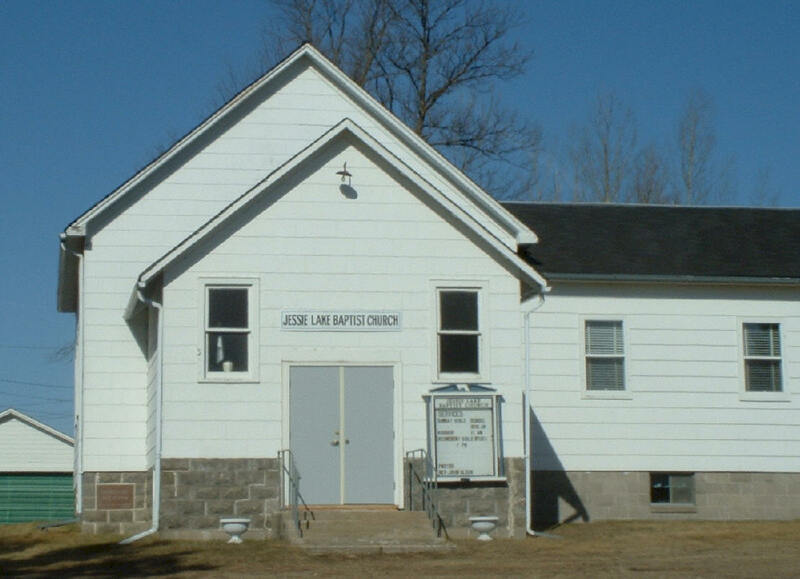 The Jessie Lake Watershed Association includes representatives from all four of the major lakes in the watershed, Jessie, Peterson, Spring and Little Spring lakes. They are part of the Sand Lake Chain, and their waters feed Bowstring Lake via the Bowstring River and eventually travel north to the Rainy River Watershed through the Bigfork River, ultimately reaching Hudson's Bay. 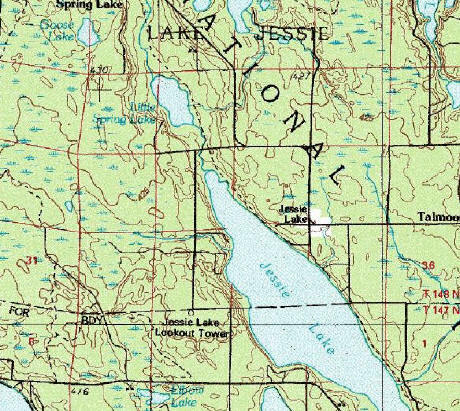 Jessie Lake, the largest in the Watershed, is the eighteenth largest of the 950 lakes in Itasca County. Because of the aesthetic beauty of the lake and its surrounding area, as well as its status as a premier walleye fishery, Jessie Lake is the recreational destination of hundreds of visitors and area residents throughout the year. It is ranked 15th (of 150) on the Itasca County Plan's priority list - a list of lakes that "provide the highest recreation potential in regards to fishing, boating, etc. and also have a greater potential for development." 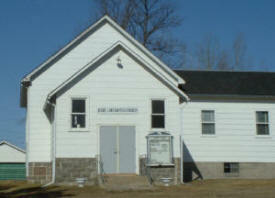 It also made "Minnesota's Top 100 Walleye Lakes List" published by the Hunting and Fishing Library.